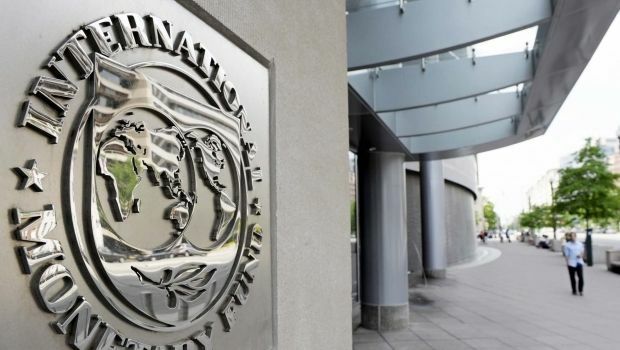 Ukraine expects to get its next loan tranche from the International Monetary Fund next month, Finance Minister Natalia Jaresko said on Tuesday in an interview with the U.S. newspaper The Wall Street Journal, according to the press service of the Finance Ministry. "The government should adopt a tight budget for 2015 and make real reforms within the next few weeks to win the new package of the international financial assistance,” Jaresko said. Jaresko declined to give details about what kind of additional assistance Ukraine is seeking to receive from the European Union, the United States and other partners. "The country's requirements for funding are in the same range - according to the preliminary estimates of IMF officials, the sum amounts to $15 billion until the beginning of 2016," she said. "The government hopes to receive financial assistance from the IMF, the World Bank, the Group of Seven countries and other leading economies," she added.